Sudan (MNN) — Sudan is one of the top four places in the world where Christians suffer extreme persecution. Churches are demolished on an ongoing basis, and believers are attacked at random. Conversion to Christianity is punishable by death. Watch this video to learn more. Nonetheless, Sudanese Christians are getting a rare glimpse of joy this Christmas season. A Christian worker we’ll call “Dan” says a Korean believer and his wife have been working on a Sudanese hymnal over the past decade. Now it’s complete, and it’s the first of its kind. “By the grace of God, this man was able to raise the first-ever hymnal book for Sudanese churches and South Sudanese churches, which contains over 400 songs,” he says. It’s the first time anyone has put traditional Sudanese hymns on paper. Just like audio Scripture brings a full picture to the written Word of God, this hymnal preserves oral tradition music with music notation and lyrics. “For so many years, Gospel music is something that is just memorized in the minds and in the heart. There is nothing written,” Dan explains. A lack of written worship songs can be problematic, he continues. 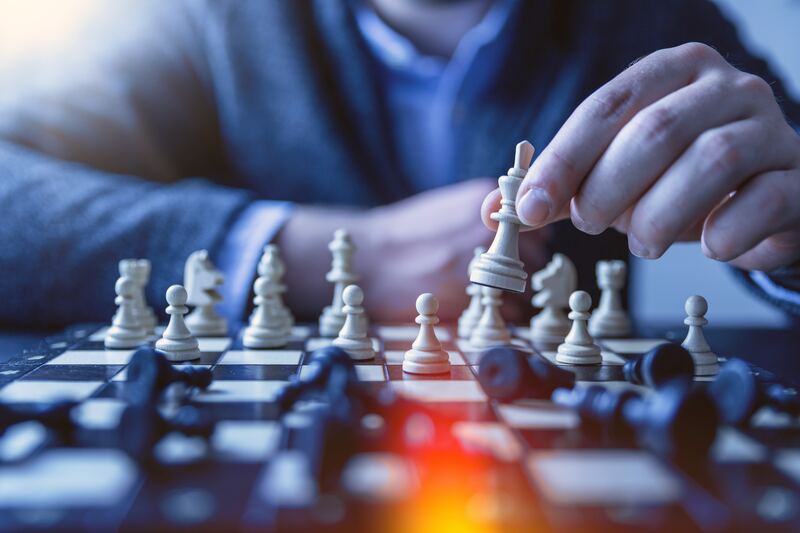 As in the children’s Telephone Game, information is often changed when communication relies on memorization. If there’s no “source material” to check for accuracy, the truth could fall by the wayside. 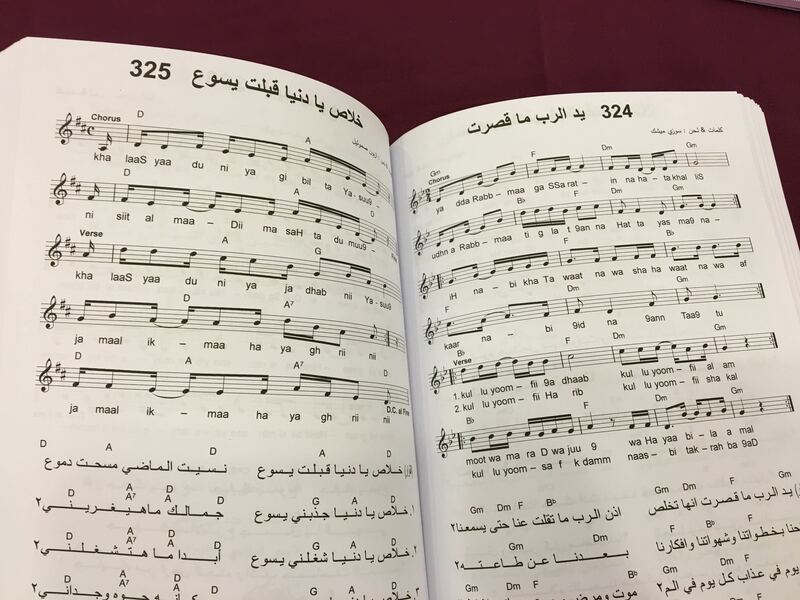 As the new Sudanese hymnal brings worship to a new level, pray believers will be encouraged. Pray for a new closeness with God encountered through music. 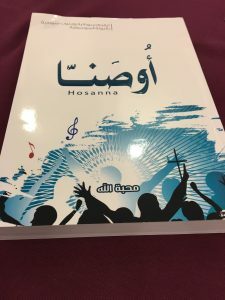 Pray Sudanese believers will be encouraged by this new hymnal. Pray for a new closeness with God encountered through music.